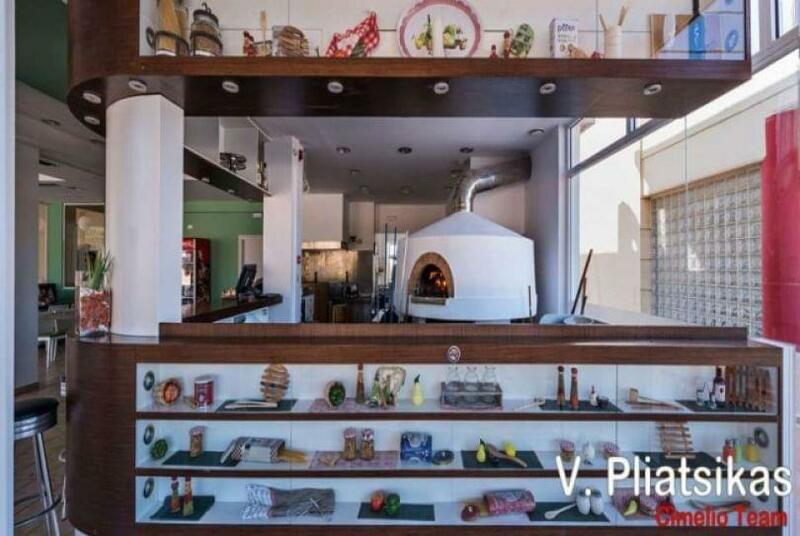 Bella Pizza restaurant in Kounoupidiana of Chania offers italian cuisine and the best pizza in the area. Operating since 2002 on the central square of the region and Bella Pizza has many loyal customers. A welcoming and cozy space and a specially designed area for children create a beautiful place for both your friends and family. Freshly baked pizza (always homemade), grilled meats and "Bella Pizza" chicken special are only a few of what you will enjoy at Bella Pizza Italian restaurant. 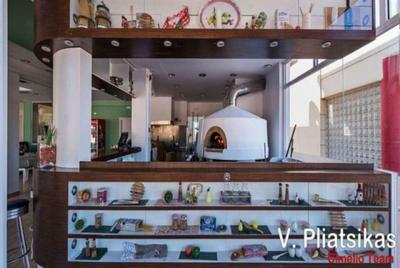 For italian specialities and the best pizza in Kounoupidiana book a table at Bella Pizza. 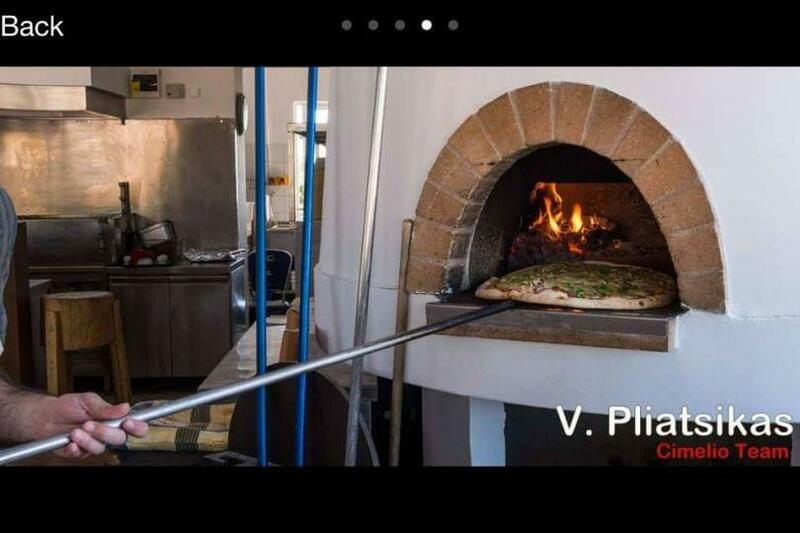 Make a free online reservation on e-table.gr and get great discount on restaurants of Chania.